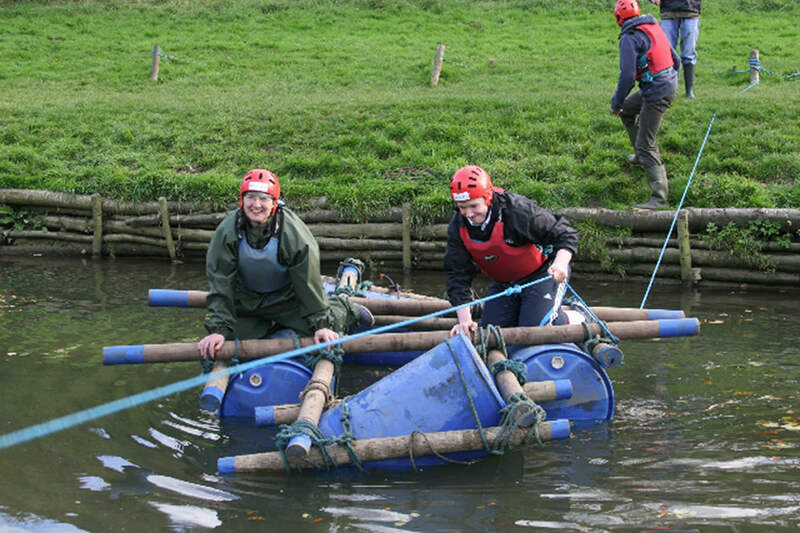 How can Mill on the Brue Management Training make a difference in your work place? For a start, we can help develop your team. Many organisations consider their teams are functioning satisfactorily, but without working at developing team skills and highlighting areas for improvement, the team will never perform at 100%. Teams and their membership need to be constantly reviewed – are there too many chiefs and not enough teamworkers, is there creativity and motivation, good communication, ability to evaluate and finish the task? 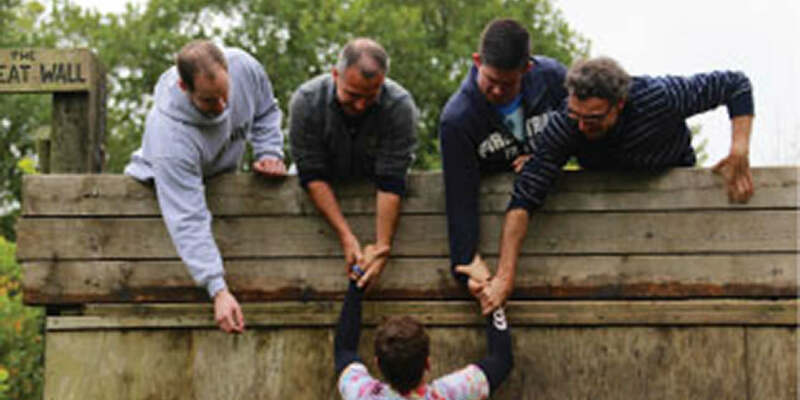 If not, with our carefully designed programmes we can start the teambuilding process. With our qualified and highly experienced team of trainers and outdoor tutors we can take you out of your normal environment, away from laptops, blackberries, Iphones and the stress and pressure of a busy office, and deliver creative and innovative programmes where the outcomes are measurable, effective and are linked into the overall objectives of your company’s aim and business plan. To quote Henry Ford: 'If you think you can or if you think you can’t you are probably right but we can help you and your team to definitely think you can'! Pre course visits to your work place to establish exactly what the organisation’s needs are. Individually designed programme for your team – no off the shelf stuff! Extremely competent trainers with a wealth of experience. Qualified and again very experienced outdoor tutors. Mill On The Brue is located in Bruton, Somerset, near to the borders of Dorset and Wiltshire. It is just one hour from Bath and Bristol and 2 hours from London. 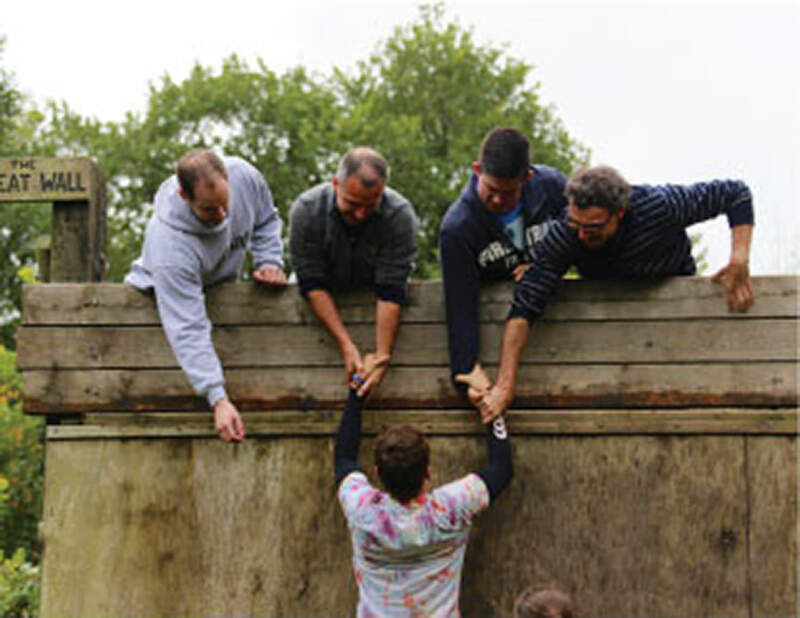 What makes us different from other training companies? Our ethos, our understanding of organisational and people problems, our training methods and our huge experience. 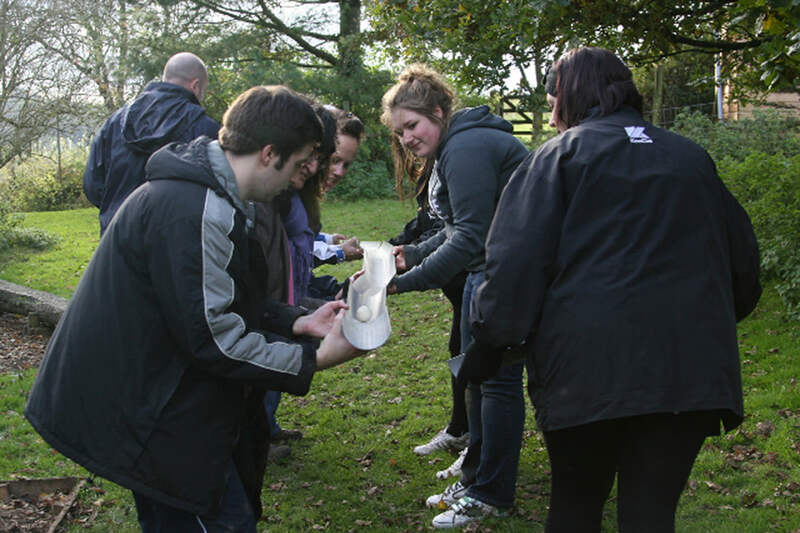 Our stimulating training includes using the outdoors, drama, art, music and the environment to emphasise the learning. However there must be relevance to the work place; throughout the programme delegates are constantly being reminded of the aim of the course, and the learning extracted which will need to be applied back at work. Have you experienced death by powerpoint presentation? 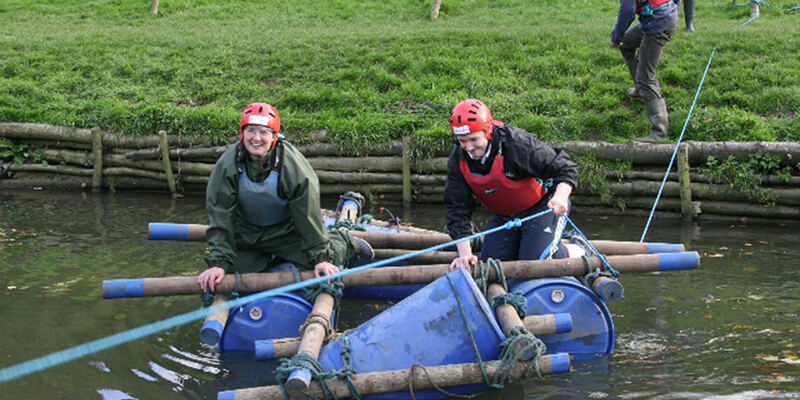 Be resuscitated by the Mill on the Brue Management Team! Experiential learning is a powerful training method and research has proved that it is far more effective than classroom based training (with the power point!). Tricia Rawlingson Plant, Member of the Institute of Professional Development, running her own business for over 30 years, with a background in counselling, vast experience of management training using the outdoors creatively, fascinated by group interaction.